K.M.Corke and Associates is dedicated to assisting clients in navigating all elements of policy development from initiation to implementation. We provide clients with a ‘just in time’ capacity to develop policy proposals for presentation to governments and parliaments and to design schemes to implement new laws. K.M. Corke offers government agencies the services of a Legislation or Parliamentary Services section. Services have been provided in Australia to Commonwealth and State/Territory agencies, as well as countries in the South Pacific. Assistance in the development of policy. The development of legislative models to implement new policy proposals, or amending existing legislation. Preparation of drafting instructions for legislation. Preparation of all supporting documentation necessary to introduce legislation into Parliament (Such as Regulation Impact Statements, Explanatory Menoranda &c.). Technical support as legislative proposals pass through Parliament. Preparation of guidelines, forms, training packages and other similar documents. It is a fact that when developing policy, the devil is always ‘in the detail’. K.M. Corke and Associates have assisted a number of industry associations and political parties at National and State/Territory level to develop policy and to tackle the parliamentary process. Assistance in the preparation of submissions, or negotiations with Government in the development of legislation and rules in a ‘co-regulatory’ environment. 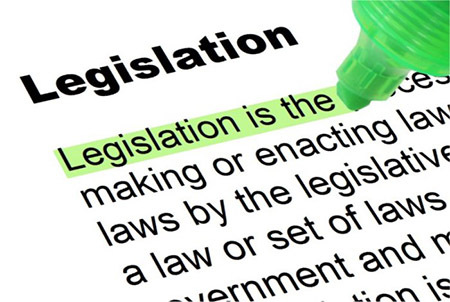 Analysis of proposed legislation, and the preparation of amendments to improve legislation. Preparation of submissions to Parliamentary Committees, members of Parliament, Government Departments, Law Reform Committees or any other and similar bodies. Analysis of compliance of current administrative practices with existing legislation or other obligations. Preparation of guidelines and other similar documents to ensure compliance with legislation. Analysis of Australian politics at both national and State/Territory levels. We’re here to help answer your questions. Policy Development can be complicated, our experts are on hand to help inform you of every aspect regarding your topic. 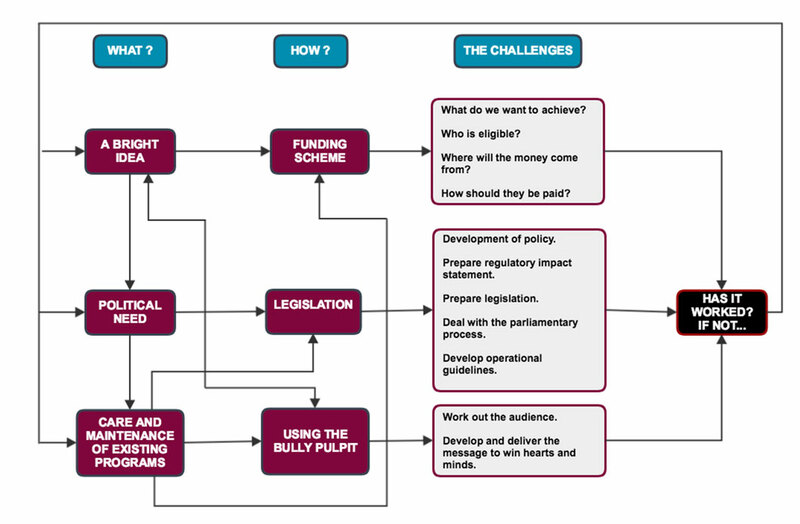 Let us know if we can assist in either the development or implementation of a policy proposal.